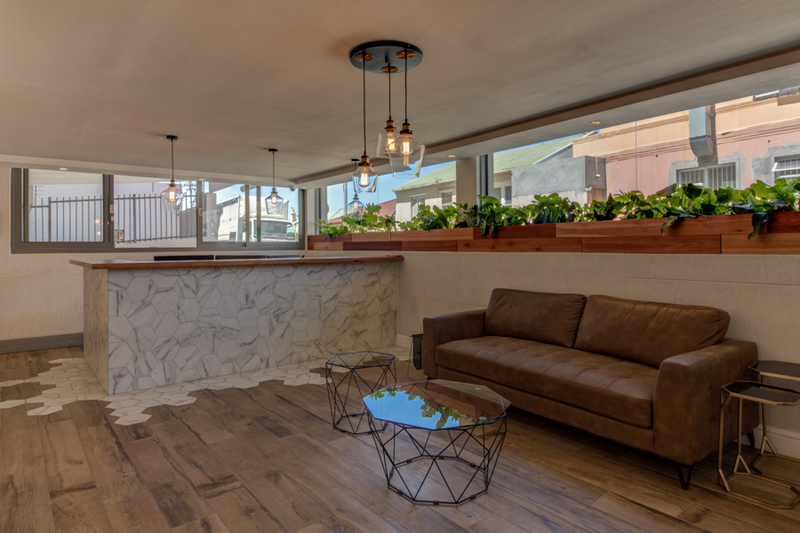 This reception room at Rawson’s latest development really had me happy. Happy because it was beautiful and I was working there that day, but also because I wholeheartedly agree with giving people a warm reception. First impressions are always an important thing and why just limit that to humans? Buildings can have it too. And, while the first is likely to be the outside appeal, we’re so bombarded with visual information that it is likely that only once inside will a real, lasting impression be formed upon a human’s cumulonimbus. And by cumulonimbus, I mean brain. Because clouds and brains are really the same thing today. We store everything in the cloud these days, instead of our brain, and one day everything in our brain (if anything) will likely end by being backed up to our own personal cloud, anyway. Plus, they have a similar shape. And lightness to them. Well, mine does anyway. And a lightness and warmth is just what we want in a reception room. A room where your brain is taken care of; satisfied by a calming effect of the golden lights, gleaming copper, soft natural edges of plants, and a person with a 84-tooth smile. That would be something I choose to store in my virtual cloud.